Offset handle with thumb screw adjustment. Removable finger-rest. Stainless steel. Most economical series in the most reliable brand, Nic. 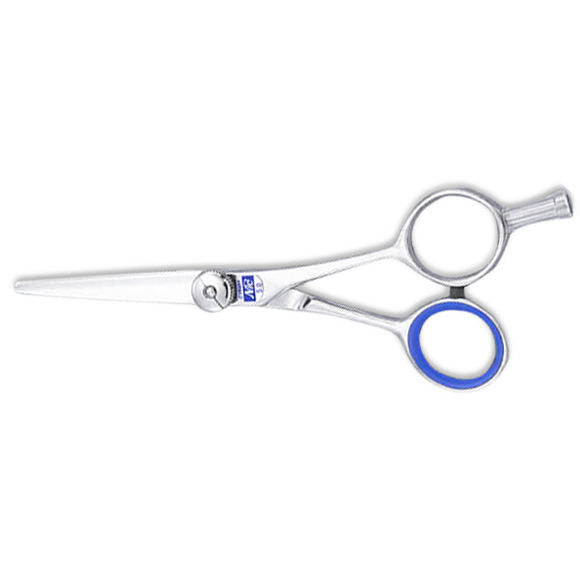 Considered one of the BEST shears in the industry. 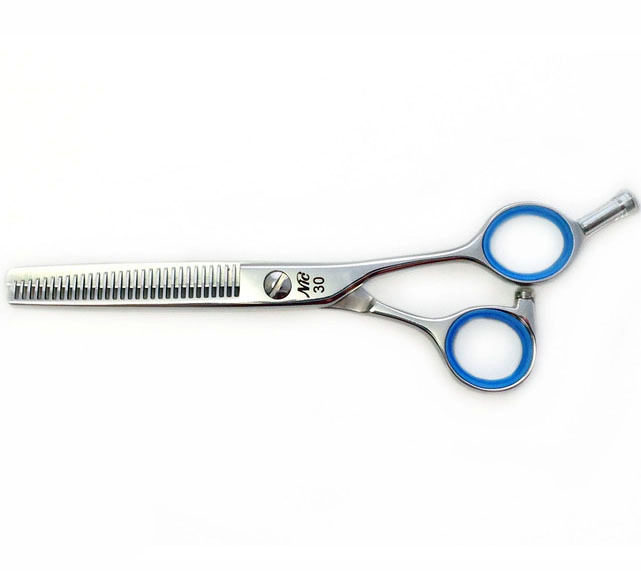 The NIC STS series is a shear for life! Its off set handle allows continuous motion without fatigue while its slender and light weight body give you maximum control. 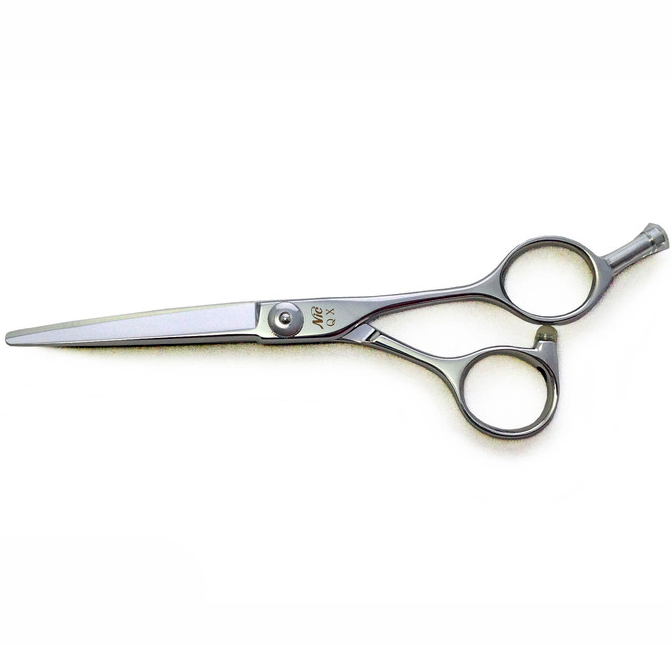 More petite barbering scissor. 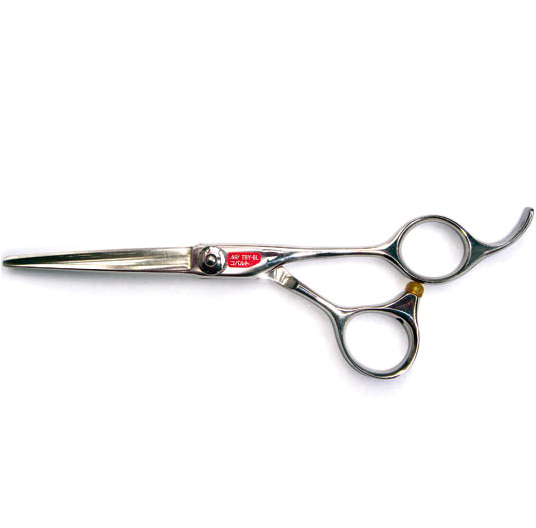 Shorter-handle to longer-blade ratio aids in quick barber-style cutting. Smaller finger holes. Permanent. finger-rest. Handmade, stainless steel. 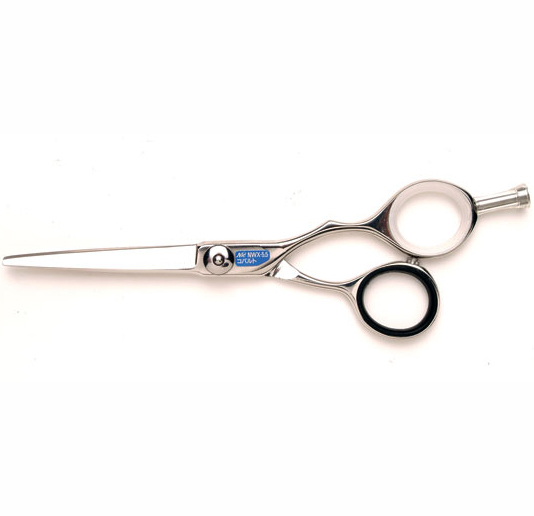 Short and offset handled scissor with thumb screw adjustment. Removable finger-rest. Stainless steel. Offset crane-style handle with permanent finger rest. Made with Cobalt Alloy and has a convex blade. 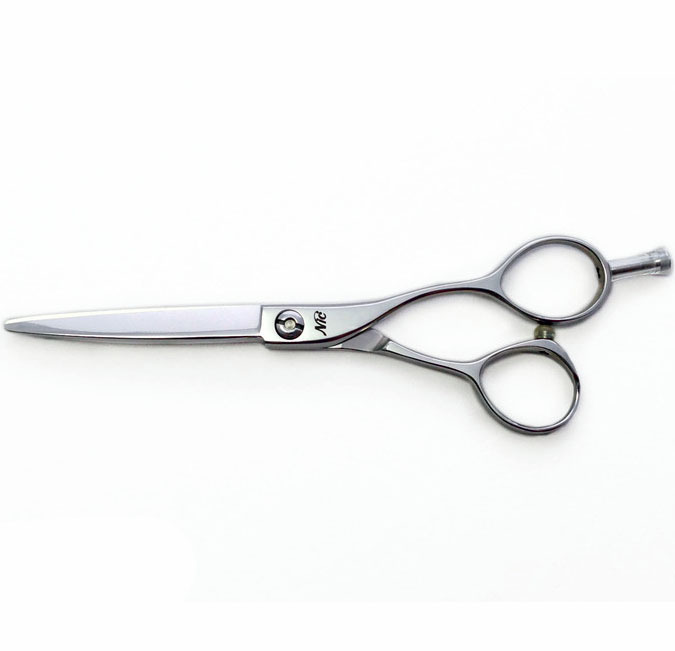 Good for continuing and scissor over comb cuts. 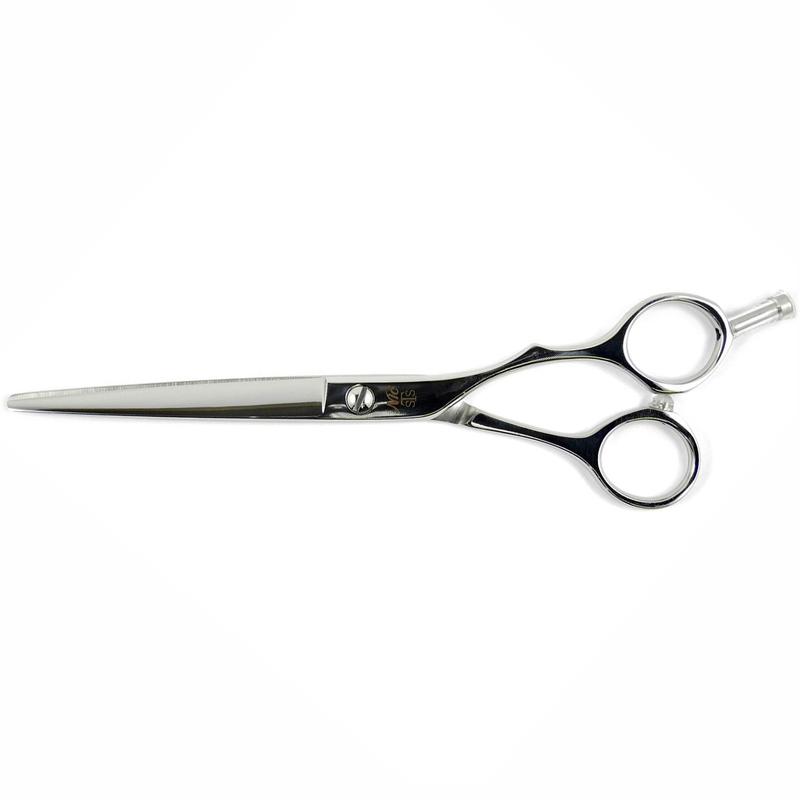 Nic's line of high-end thinning and texturizing scissors. Available with more teeth for blending, and fewer teeth for a chunkier texture. 6.0" length with offset handle. Removable finger-rest and made with Stainless steel. Offset handle with removable finger rest. 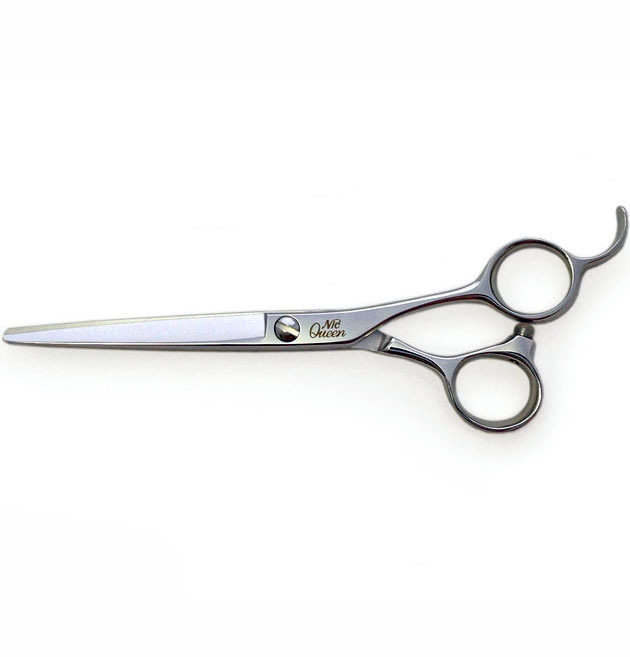 Designed for Japanese "Dry Style" haircut, meaning the blade is curved for a more "natural" line and look. Stainless steel. 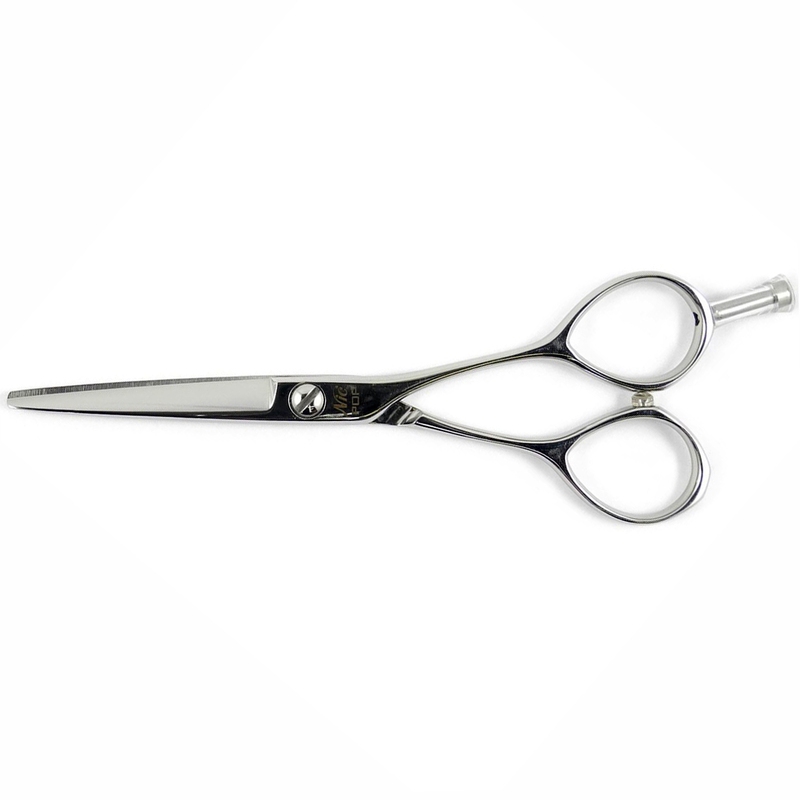 6" offset handled scissor, with thumb screw adjustment. Slightly larger finger holes are good for larger hands. Made with Stainless steel and has removable finger rest. 5.25" straight handle with removable finger-rest. Made with Premium Stainless Steel with a slim lightweight design. 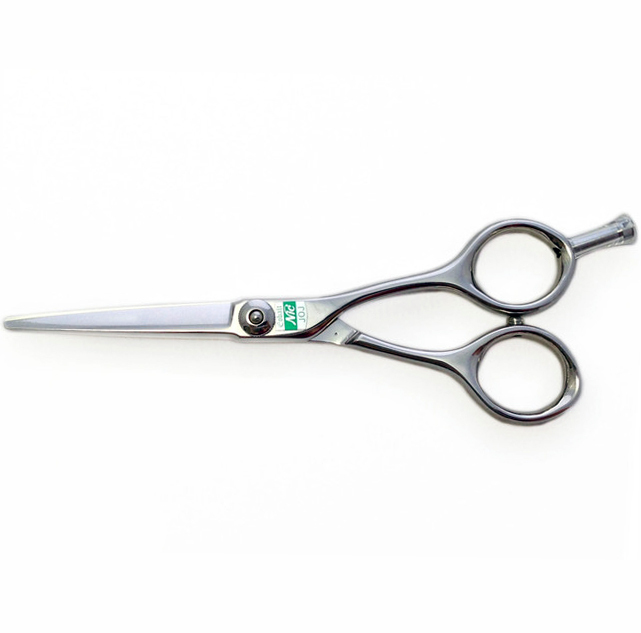 5" straight handle shear with thumb screw adjustment. 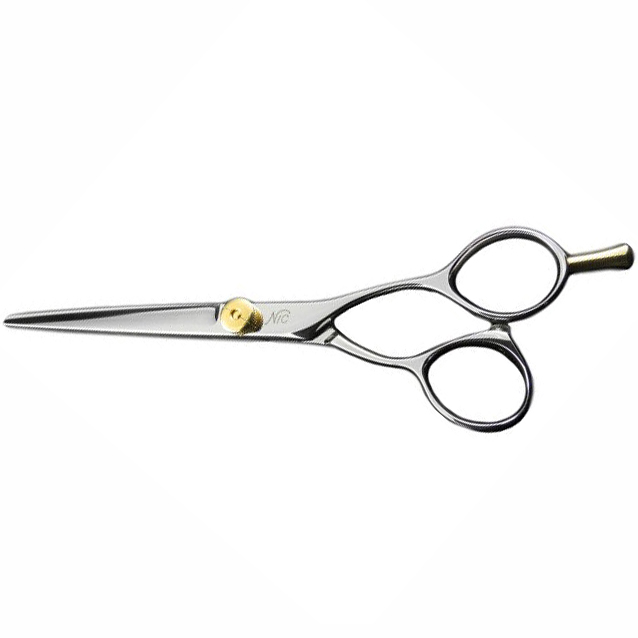 Made of Premium Stainless steel and contains a removable finger rest. 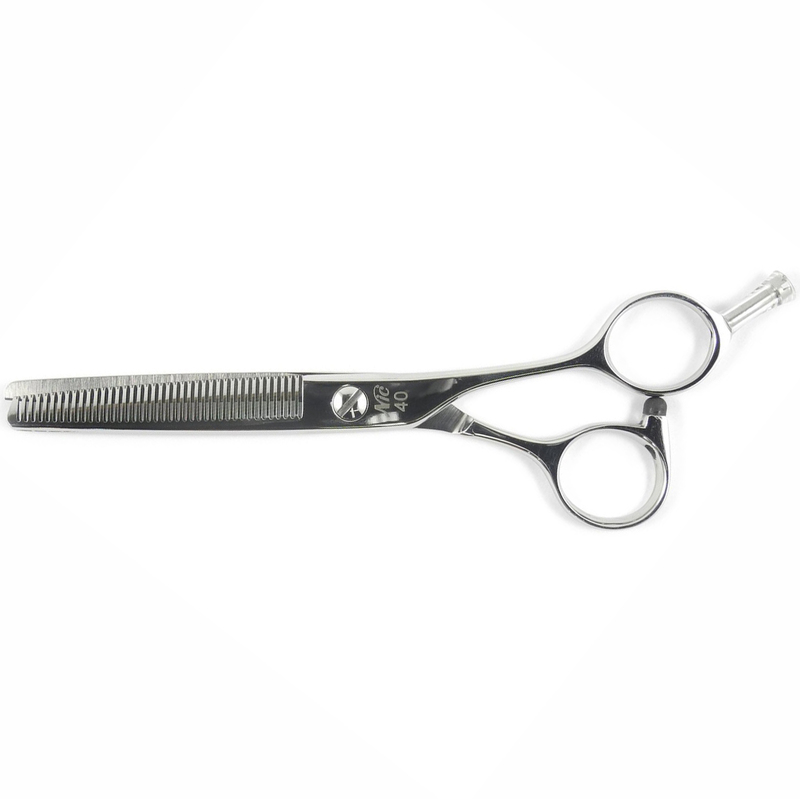 5.5" straight handle shear with thumb screw adjustment. Made with Cobalt alloy and has a removable finger rest.